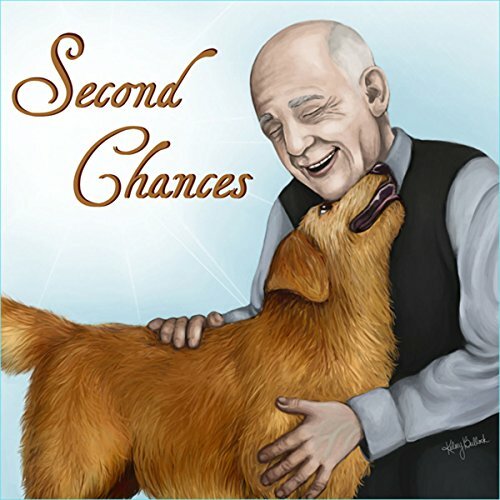 Showing results by narrator "Randy Crenshaw"
A gentle and once beautiful dog is now old, abandoned and confined to living at the dog shelter. No one wants to adopt an old dog, yet something keeps tugging at him to not give up hope. He spends each day looking for that miracle person who will love and adopt him. Does that person exist? His kennel mates don’t seem to think so and tell him so. On the other side of town, an old man Hank, lives in a house filled with sorrow and despair after losing the love of his life, Emma. Without her what could fill his heart?